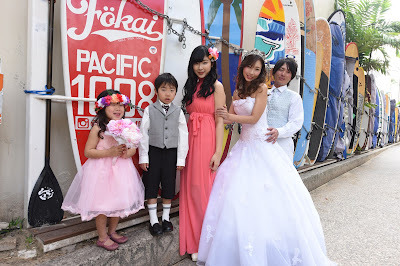 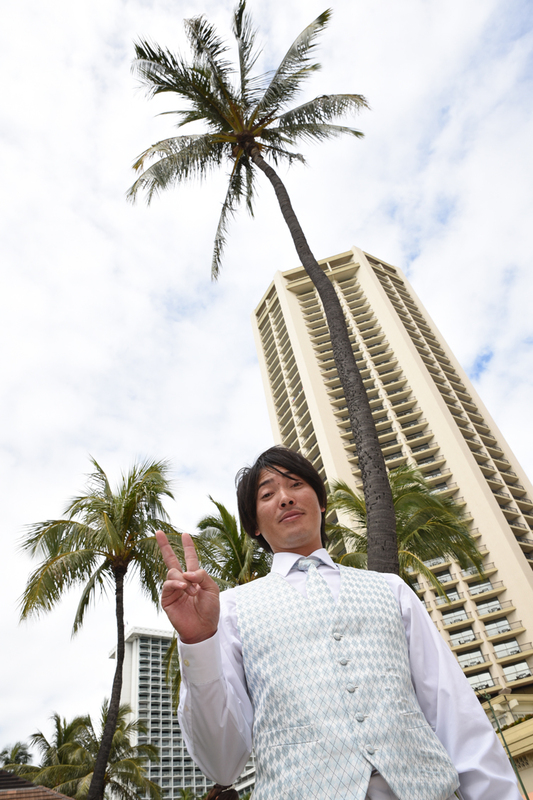 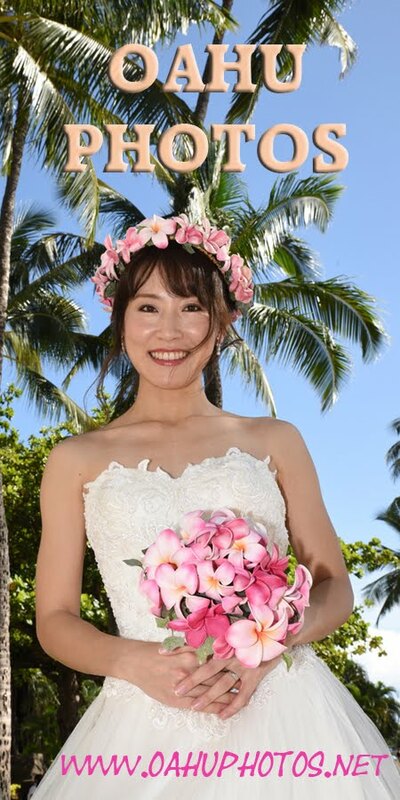 Kazuya and Yuko take a stroll around Waikiki for some memorable family pics around the town. 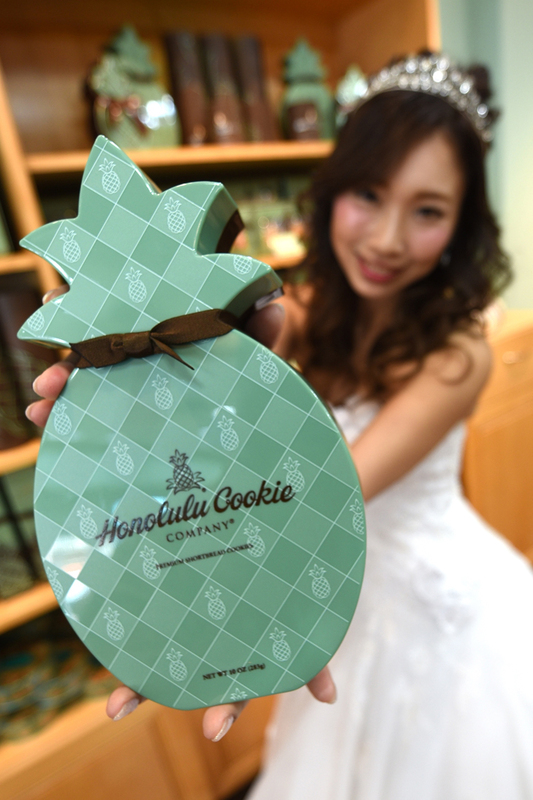 Yuko makes an excellent model for Honolulu Cookie Company. 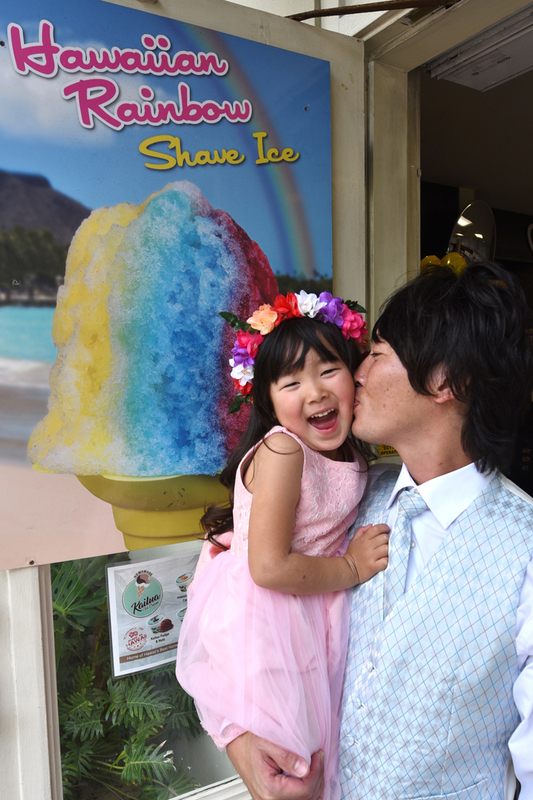 We're grateful for their hospitality. 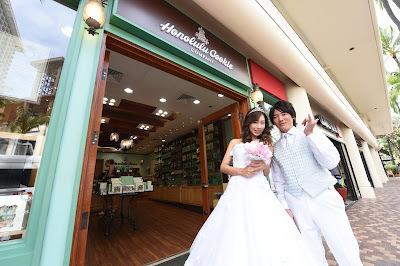 They let us come in and shoot photos, and send us away with presents.